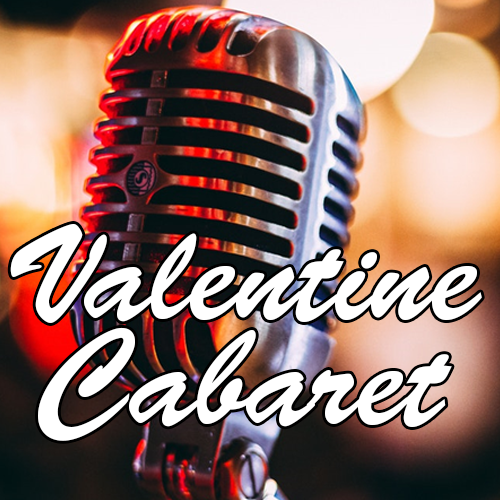 This special edition cabaret features Workhouse Theatre performers from past and current mainstage productions, including Michael Omohundro, Chelsea Majors, Mary Payne and Christopher Shaw exploring the romance of the Broadway songbook with this tribute to Valentine's Day. Accompanist Alvin Smithson leads our vocalists on a journey showing that, for characters on the stage, love is never easy, which is why some of the most memorable of music can be beautiful, tragic or even hysterically funny! Bring a date or bring a friend! All are welcome to join this musical journey that will be sure to entertain your heart! Ticket price includes a drink token and sweet and savory charcuterie samplings. A la carte cash bar available in venue. *Limited seating, advance ticket reservations are recommended for this event, as past performances consistently sell out. Reserved tickets may be collected at Will Call beginning 30 minutes prior to event, doors open for seating 30 minutes prior.